Scope, Barska 3-9x40 Variable Power Colorado Series with Rings. Now you can have more for less. Accuracy, precision and dependability at a popular price --- The Colorado series has it all. Perfect choice for serious shooters or hunters who want a wealth of features and performance but don't want to spend a fortune. The Colorado combines high quality optics and rugged construction with accuracy and ease of use. This Colorado series scope feature fully-coated optics for bright clear views, rugged 1" monotube construction and are waterproof, fogproof and shockproof. Suitable for all types of general purpose hunting. Over the last several years Barska has worked its way to the fore front of the optics market here in the U.S. In my opinion they make one of the finest scopes for the money that can be purchased anywhere, They are clear, rugged and reliable, and the price is hard to beat. You can spend a lot more money, but I don't think you can get a better scope for this amount of money. More about the scope: The scope is the 3-9x40 Colorado Rifle scope from Barska is a perfect choice for serious shooters and hunters who are looking for the most essential features of a rifle scope at a very affordable price. 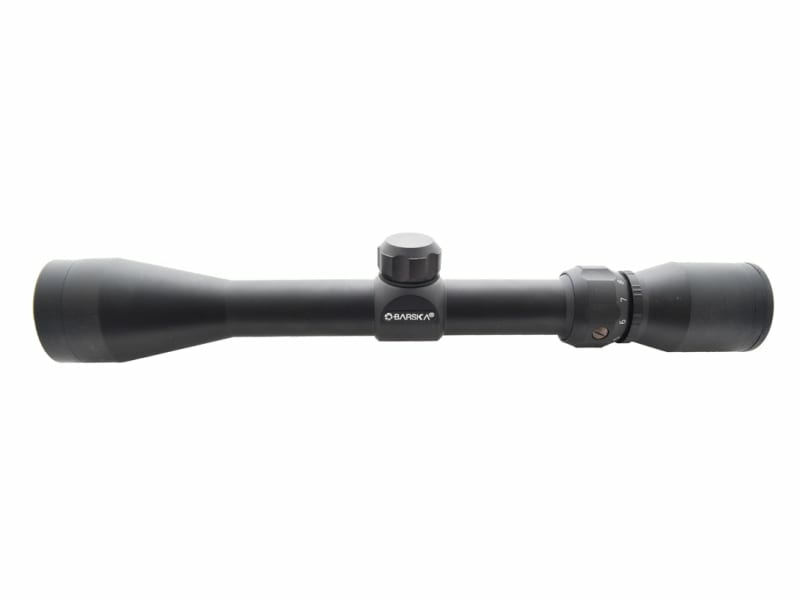 This Colorado Series Rifle Scope is great for general purpose hunting as well as target shooting and plinking. Parallax-free at 100 yards and fully coated optics makes this a high-value bang-for-the-buck rifle scope. The Barska Colorado 3x9x40 offers a tough 1 single-tube construction with a 30/30 Reticle which provides high recoil capability. It features 1/4 MOA adjustments on the windage and elevation turrets. 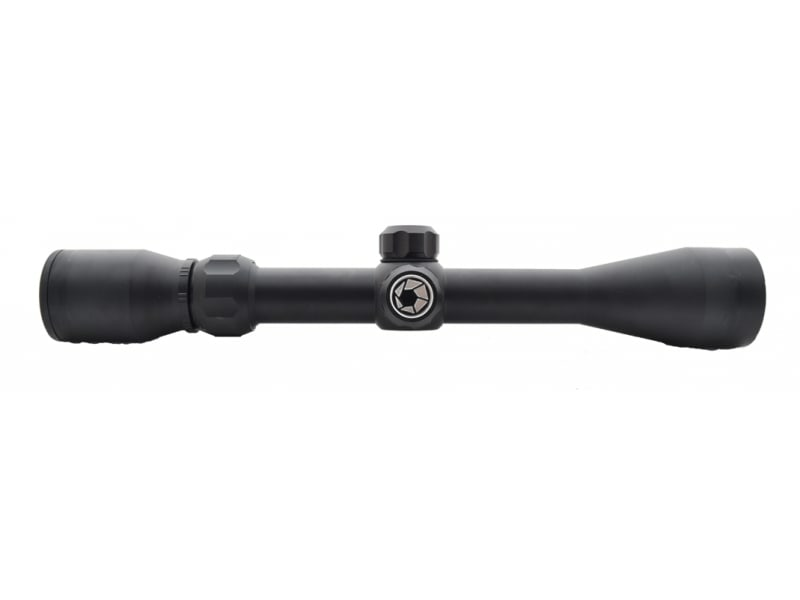 The 3-9x40 Colorado Rifle Scope features a black matte finish, comes complete with rings, and includes scope caps. It is also backed by Barska's Limited Lifetime Warranty. 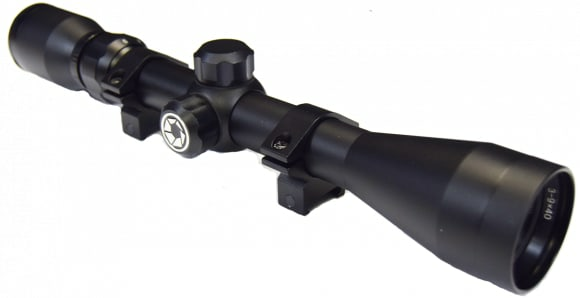 3-9x40 Variable Power Colorado Series Barka Rifle Scope complete with 1" rings. Black Matte, Standard Crosshairs, 1" Tube, Waterproof, Fogproof and Shockproof. Fully Coated optics, Parallax-Free at 100 yards, 1/4 MOA Fingertip adjustments, Scope Caps Included.